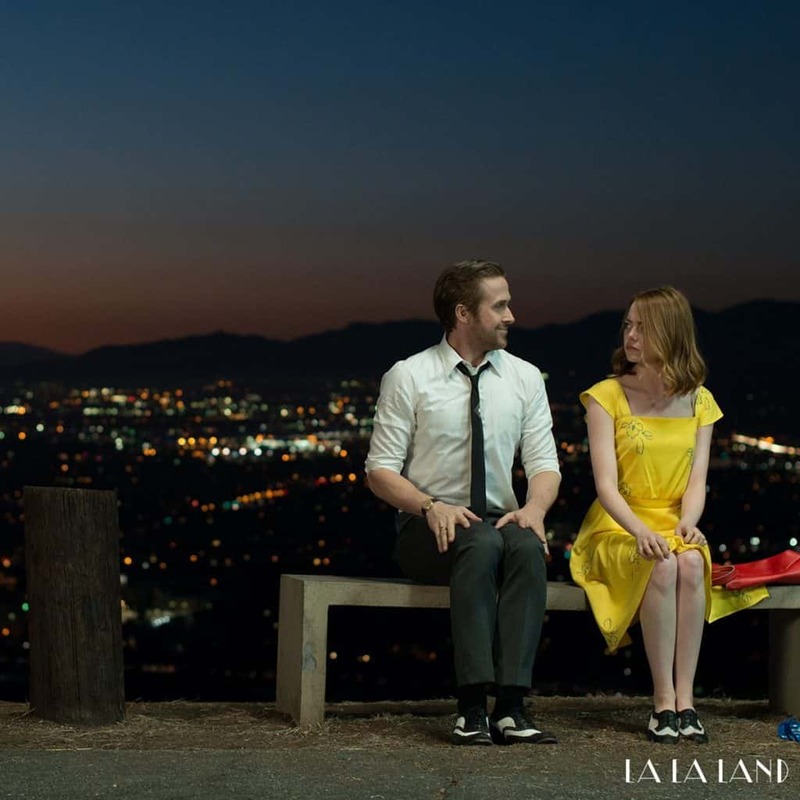 A month on from the release of La La Land and as expected it is sweeping up the awards. Eloquent delivery, masterful writing and a powerful tale of 'what could have been'. Picture the scene: you’re stuck in traffic on the motorway, the sun is shining and you’ve got the music going. So, what do you do? The obvious, of course. You get out of your car with a good 30-50 other people in perfect sync and belt out probably the next big classic of musical numbers. Of course during all of this, you co-ordinate a succinct dance break at the back of a lorry to which you watch some jazzy percussionists take the stage, then it’s straight back to the car and to beep the horn. I digress, of course. The opening scene throws you straight into the deep end and you think you’re in for a modern day Grease. Yet, to me, it wasn’t a musical and nor did I want it to be. The musical elements were perfect and not over done but what caught my eye was the juxtaposition between hollywood and real life. Fellas, don’t hit the big red cross just yet. Seb (Ryan Gosling) is a down and out jazz musician, aspiring to take back a club which he believes is home of jazz. When we meet him, it’s just re-opened as a samba tapas bar, and he’s disgusted to say the least. “What’s a samba tapas bar?” – Mia (Emma Stone). Now, Mia, an aspiring actress auditions tirelessly whilst working around the clock to fit in her job on a hollywood studio coffee shop. 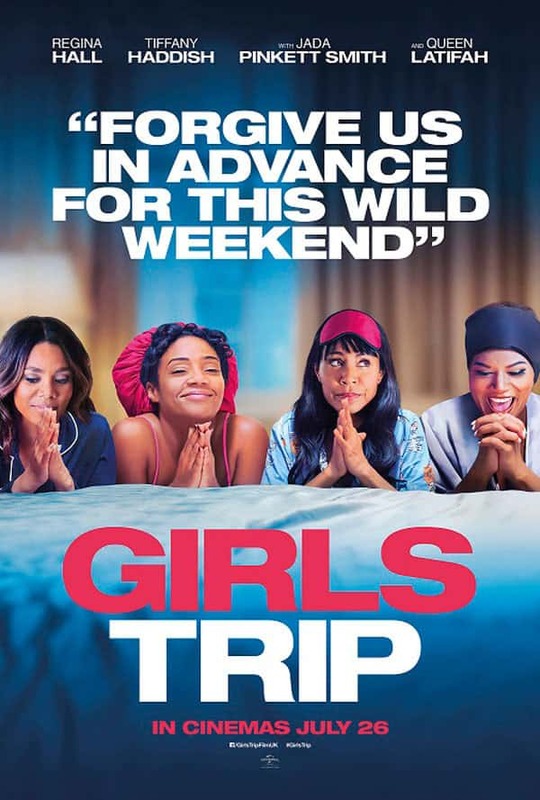 The irony in this film is almost heartbreaking. It’s hidden in every nook and cranny and essentially the film is a slap in the face of everything Hollywood has made us believe life is. Mia’s flatshare is created as a hollywood set yet in comparison, she goes home to see her parents and we see a real home. 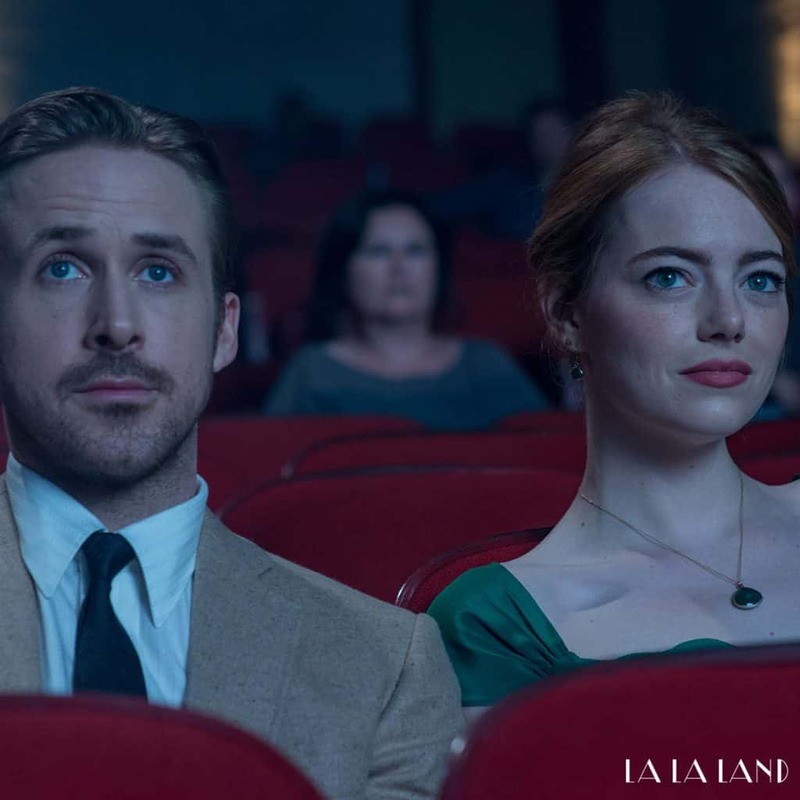 The message of ‘La La Land’ could not be clearer. Just because it’s LA doesn’t mean everything is ‘la de da’. We follow the tale of an amazingly powerful relationship. Two heavily ambitious people, neither willing to restrict each others ambitions nor set them aside for each other but know that they are sure to make it work if they’re both in the job they love, right? Well, the reality isn’t all that. After a tireless period of never seeing each other, leading separate lives the land of la begins to take its tole. After all, people are people. Years go by and what I believe was a jaw-dropping scene concludes the film. A literal montage of hind sight. It truly is a wonderful thing. Sitting in Seb’s bar, drinking with her now husband, Mia is in shock and appears to be almost worried about what she could experience having realised that Seb’s idea of ‘Chicken on a Stick’ was put to one side in place of her, level headed, name for a jazz club. During Seb’s reprisal of a song which haunts the film scene after scene, Mia can’t wait to leave, Seb is left with his hair fallen to one side and both are distraught at the thought of what they may have achieved, had they of worked on their life together rather than their personal ambitions. It is heartbreaking, and with a final shared glance, they smile and Mia leaves the bar. However, this tale of woe is completely overlooked and by no means will you feel depressed during the course of this film. It is a rollercoaster. Damien Chazelle (Whiplash) has not failed at all in delivering another stunning piece of cinema which is sure to go down as one of history’s Casablanca’s. You’ll find it humorous, cheeky, relatable and all the things you want when you can’t-be-bothered-to-but-your-other-half is forcing you to watch a musical.